Andi joined the PRC in October 2018 as Vice President. 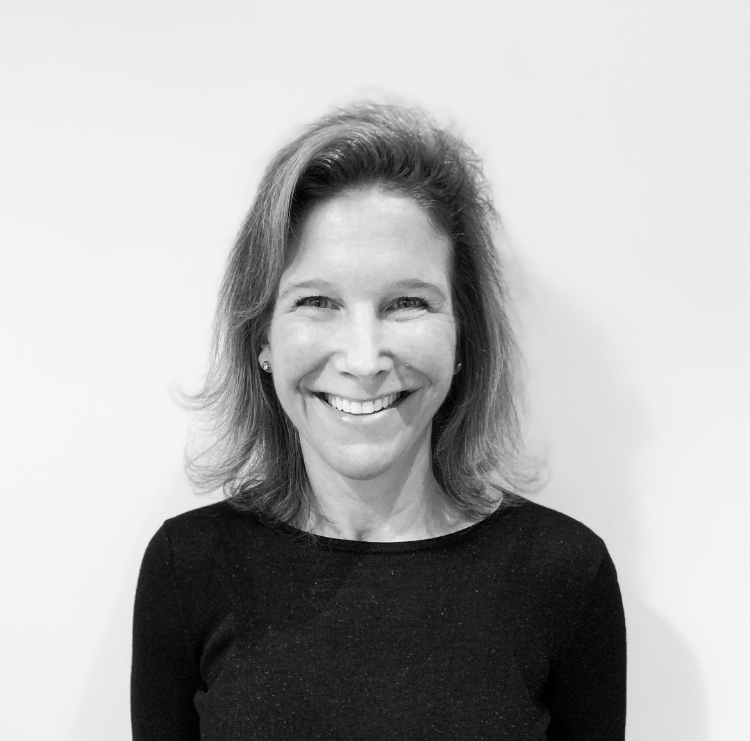 She brings 15 years of PR experience in public relations, having worked for global PR agencies Ketchum and Fleishman Hillard, and most recently at Westchester County-based Co-Communications. She has deep experience creating and implementing strategic and creative communications strategies and marketing programs for B2B and B2C clients. Andi’s past clients have included Fortune 100 companies to local, small businesses in the CPG, entertainment, healthcare, employee benefits, legal, education, and not-for-profit sectors. She has coordinated media relations campaigns to support product introductions, CEO thought-leadership, and high-level brand awareness efforts. Andi brings a passion for building lasting, productive relationships – and prides herself on her success with journalists, clients, colleagues, and vendors. Andi has a B.A. in English from Denison University. As a side job, she’s a barre instructor for a local studio in Westchester, where she resides with her husband Keith (also a PR agency professional) and their college-age kids, Ashley and Garrett, and Havanese, Charlie.